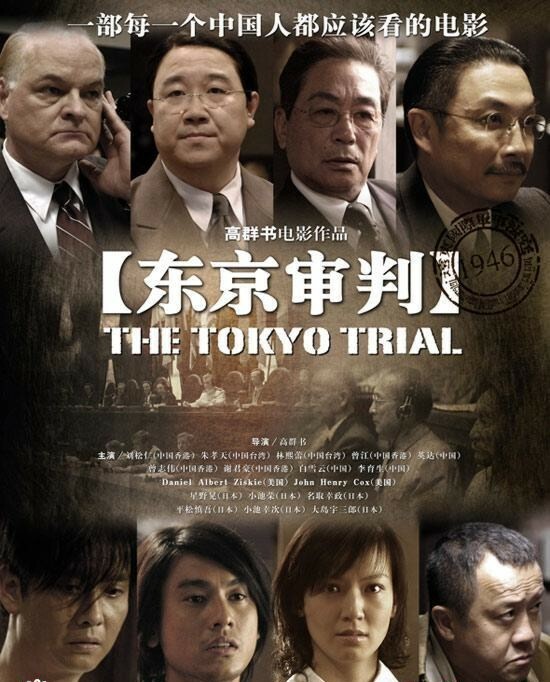 Tokyo Trial, a mega-budget movie, depicts the true story of the military tribunal held to prosecute Japanese war criminals for the atrocities committed during World War II. The movie is directed by Gao Qunshu. 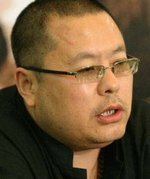 Gao, whose previous works include Conquest and Wrestle, is famous for directing suspenseful cop-vs-criminal thrillers. The Tokyo Trial brings acting talents from Taiwan and Hong Kong together. Ken Chu from F4 and Kelly Lin Hsi Lei lead the cast, which also includes Tse Kwan Ho, Damian Lau Chung Yan, Kenneth Tsang Kong and multiple award-winning actor Eric Tsang. The film is also a love story in which Ken Chu, playing a Chinese journalist, is reunited with his first love, a Japanese reporter played by Kelly Lin. 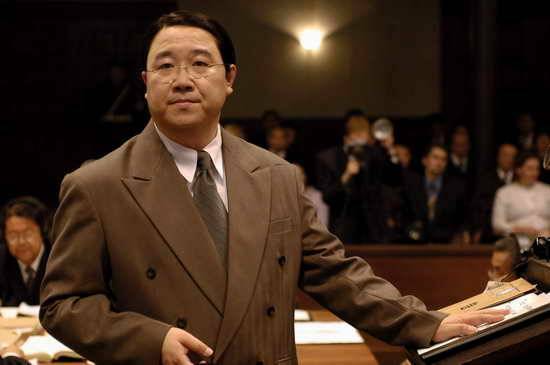 Eric Tsang plays Lin’s big brother, a Japanese military man involved in the invasion of China. 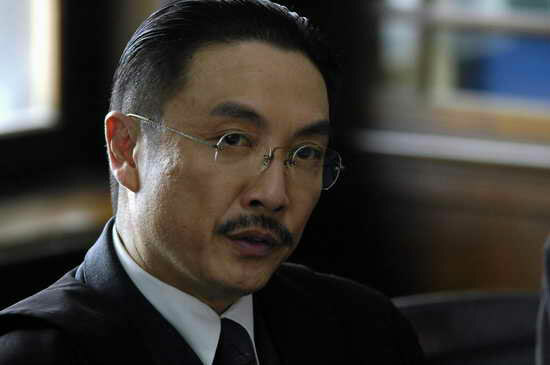 Damian Lau and Kenneth Tsang respectively play Judge Mei Ruyi and the prosecuting attorney Xiang Zhejun, both real-life historical figures who presided over the tribunal. Six main theater chains in China have joined for the first time to screen the Chinese film. Eighty percent of the dialogue in the movie is in English and Japanese, adding to the international flavor of the film. The film has received very good reviews in China. In addition, no scenes had been censored from the movie which speaks volumes of its eminence. It was nominated one of the best patriotic movies in China. “All Chinese who respect history should watch the movie”, a famous director from China, Chia Chin, made this comment. The movie also touched all the veteran soldiers during its premier in Chinese cinemas. Gao revealed that he had borrowed 5 million yuan to finish the film when financial problems set in. He will have to shoot TV dramas later to pay back the loan. 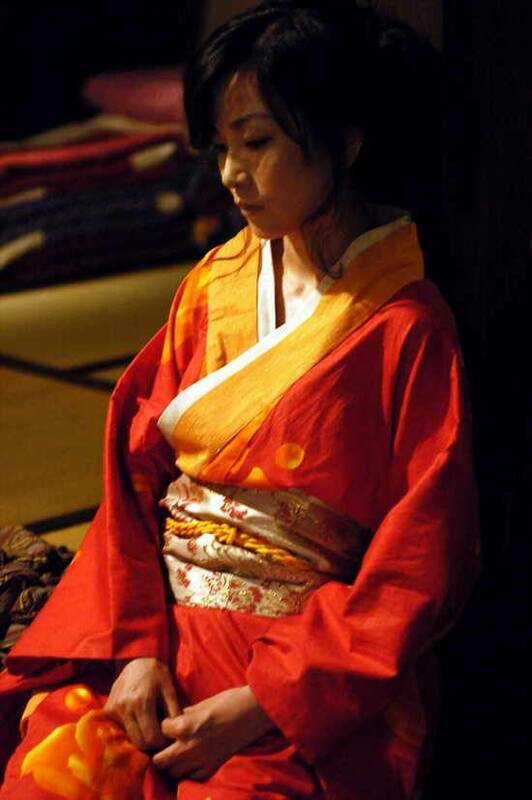 The film also attracted leading US and Japanese actors. Gao said he had thought Japanese actors would turn down the opportunity to perform in this historical movie, but they accepted the plot and delivered a professional performance. He added some Japanese theater chains also have contacted him to buy the screening rights in Japan. This entry was posted on Wednesday, November 15th, 2006 at 2:55 pm	and is filed under Movie Trailer. You can leave a response, or trackback from your own site.